Jessica D. Lee MSN CCHP, Vice President of Nursing Support Services for Corizon Health, shares key components of a well-managed nursing sick call process. She should know! 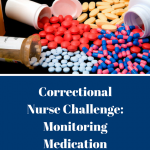 In her position, Jessica manages policy and procedure development and implementation for nursing care provision in over 500 jails and prisons. 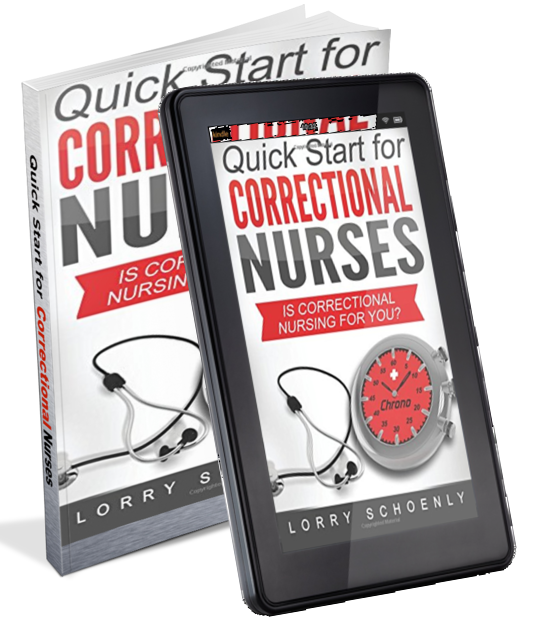 She has helped many jails and prisons improve sick call delivery. Each patient needs education on procedures for requesting medical attention. This usually happens at intake and needs to be provided in understandable terms. The request process can take various forms and may be through a written request or a daily walk-in system. Triaging requests is also a key component. 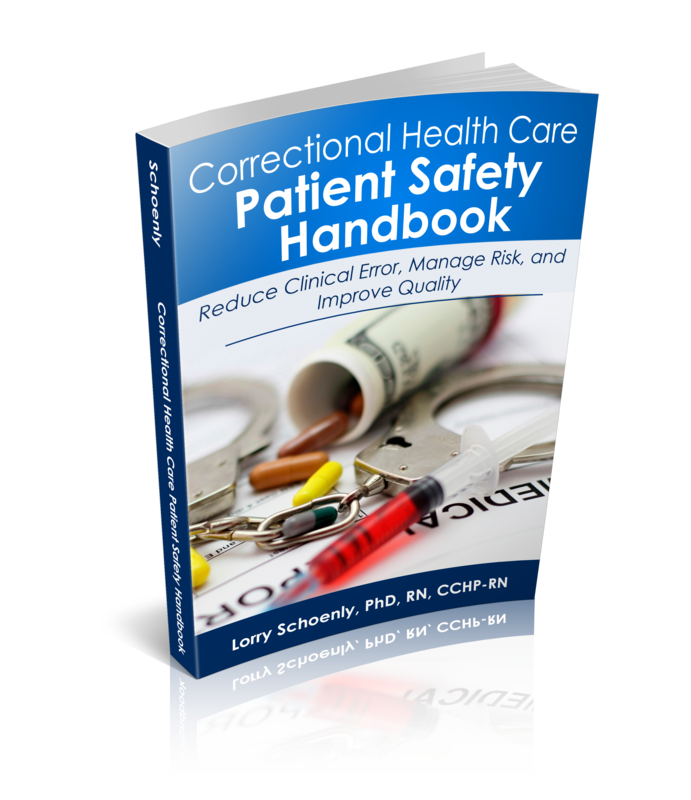 Unlike emergency care, in the correction it is the review and prioritization of the request so that there is a disposition or decision. The patient may need to be seen immediately or routinely. Requests may be referred out to another professional such as a dental visit. Whatever the outcome of the triage process, the patient needs to be informed. Other requests may be informational, such as finding out the results of a diagnostic test or the need for refill of a medication. Protocols are also important. 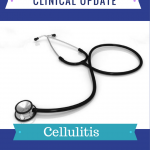 Usually there are written guidelines telling the nurse to obtain assessment data based on the health history and initiating concern. Protocols also provide direction for the interventions to take based on the data collected. 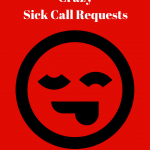 Appropriate referrals are also needed for an effective sick call process. 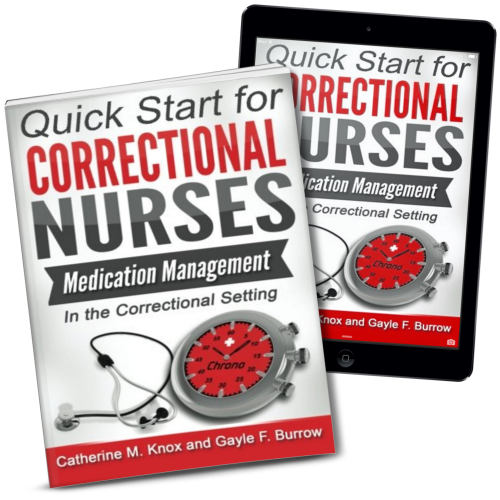 These are based on assessment findings when treatment indicated is beyond the nurse’s scope of practice. Timeframe is important. 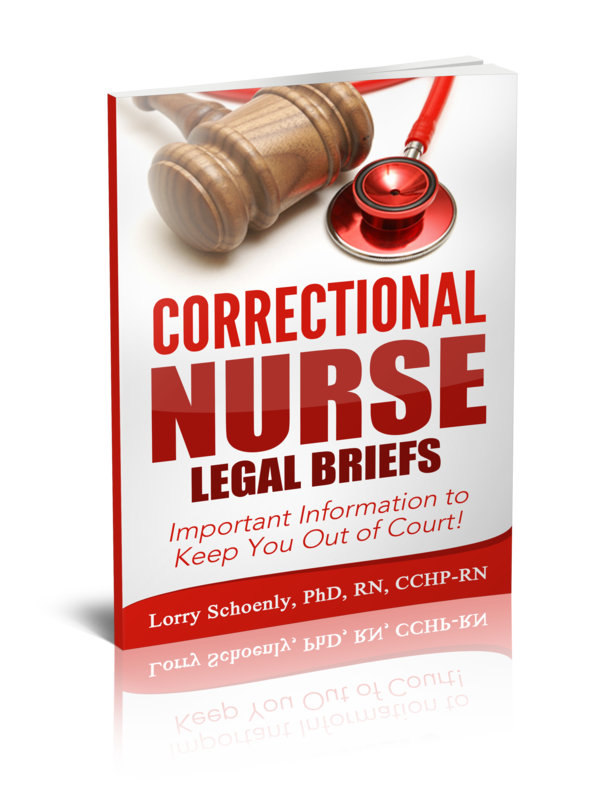 Nurses must determine if the patient needs to be seen by another provider immediately or if the referral can be merely routine. 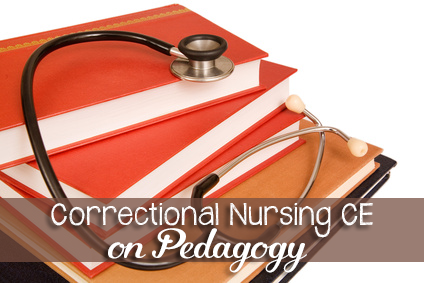 Patient education is a priority for every nursing encounter. This is certainly true for nursing sick call. In particular, the nurse needs to be sure the patient understands the outcome of the sick call visit and steps they need to take after the visit. 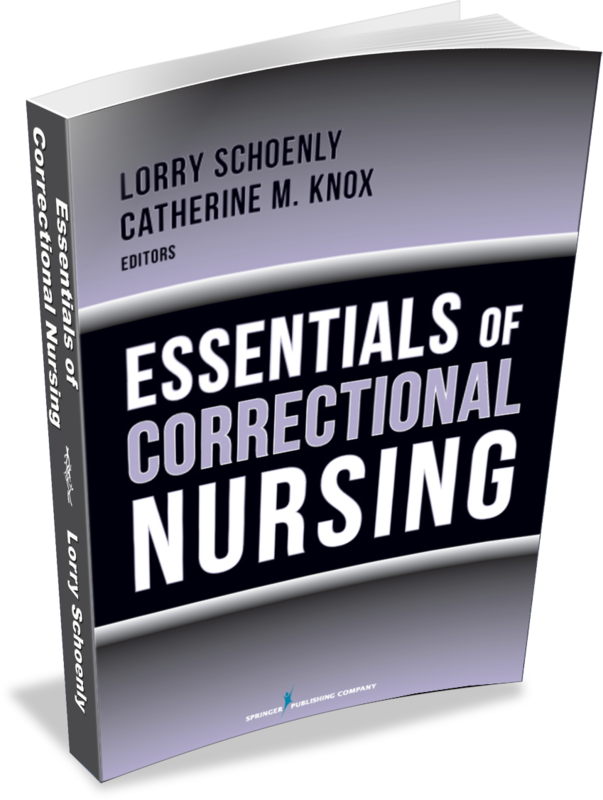 Nursing sick call is central to good correctional health care. 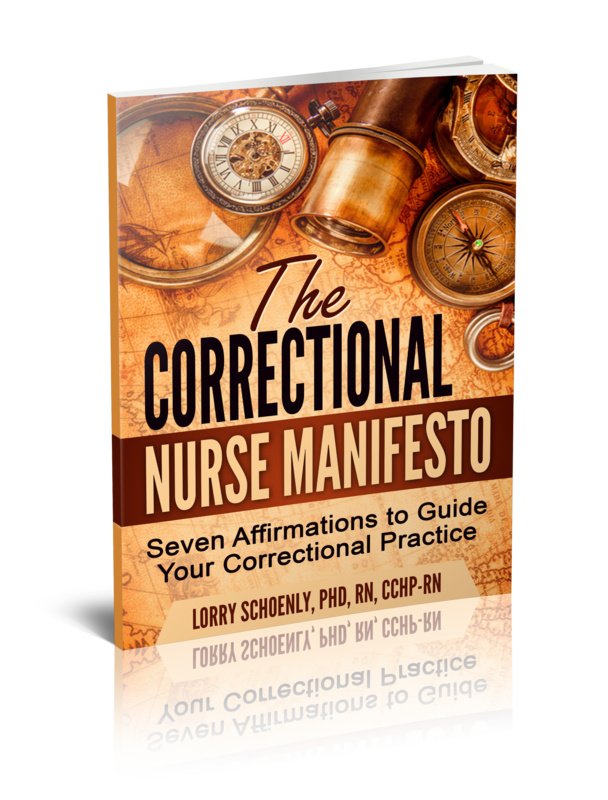 Nurses are very often gate-keepers to other medical care in the correctional setting. It can be a good indication of weaknesses in other areas of the program such as intake and chronic care. 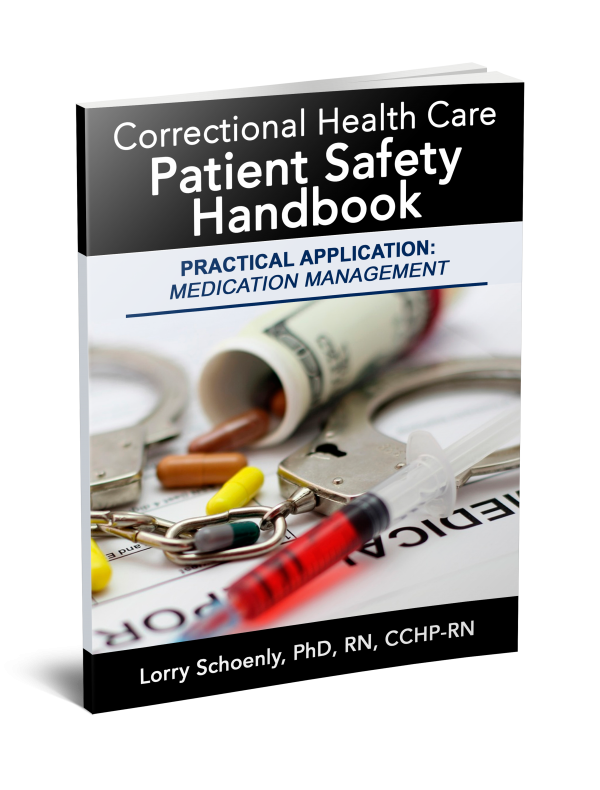 Sick call can also be a risky part of correctional healthcare with some common problems. 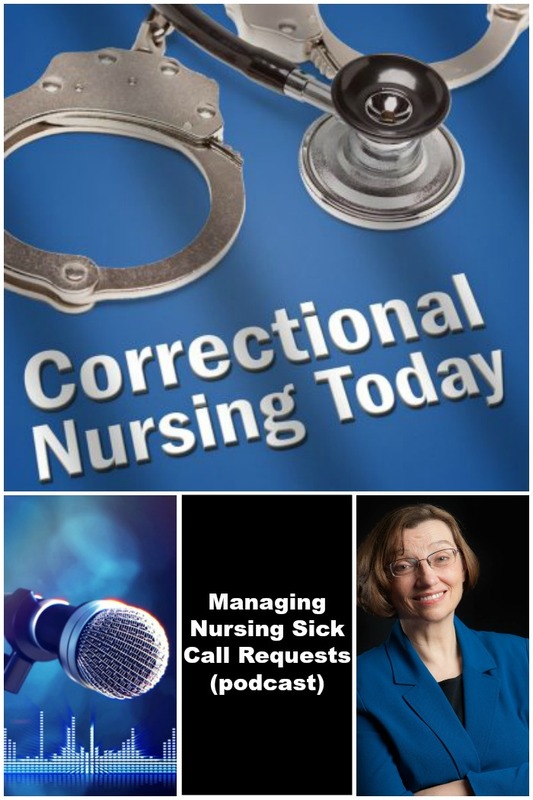 Listen to this episode of Correctional Nursing Today for Jennifer’s take on common problems for nursing staff and nurse managers. 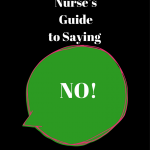 What do you find most challenging when delivering nursing sick call in your setting? Share your thoughts in the comments section of this post. 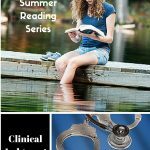 In this podcast I comment on my recent CorrectionsOne column on restraint chairs. Link: CorrectionsOne column on Restraint Chairs. Also, I am traveling south for some sun the end of March so there will be no March 2014 Correctional News Round-Up. 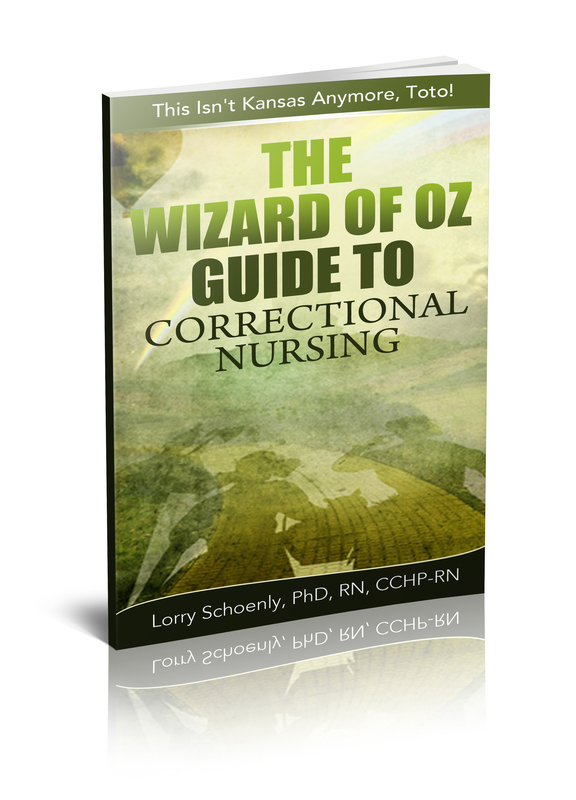 Keep up with correctional healthcare news by following me on twitter, facebook, or linkedin.